Beltway Supply, Inc. is a Woman Owned Small-Business (WOSB) Company located in Springfield, VA that has been in business since 2006 serving federal, state, local governments and contractors. We are the certified small business partner of Supply Works, a national distributor of Maintenance, Repair and Operation (MRO) that provides over 125,000 products in 16 different categories, thousands of special order parts that are in-stock and ready to be shipped directly to your door. Beltway Supply, Inc. is also Snap-On Industrial’s, small business representative in Virginia and can provide fully warrantied mobile tool cribs, tool control, safety, specialty tools and tools sets to government clients. Additionally, we are also the North America and International distributor of AutoGrip, which is the world’s first adjusting automatic locking pliers. We are certified in the Commonwealth of Virginia as a Small, Women and Minority Owned business (SWaM) and also as a certified Micro Business as per Executive Order 20 (2014). Beltway Supply, Inc. is a registered vendor in Virginia’s eVA (on-line eProcurement Portal), has a Punchout catalog on Virginia’s eMall, and has two VASCUPP Contracts. We are also registered as a vendor in the Federal System for Award Management (SAM). Beltway Supply, Inc. has been recognized by both the Community Business Partnership and Brain Injury Services for our business and hiring practices. 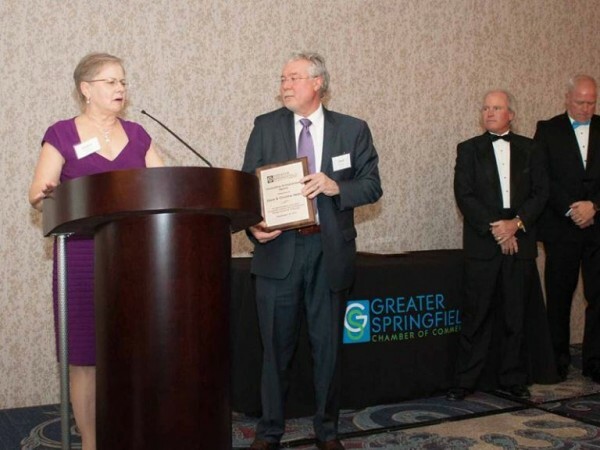 We are also members of STAFDA and the Greater Springfield Chamber of Commerce. Link to our eVA Punchout catalog. To view and purchase our products click here.